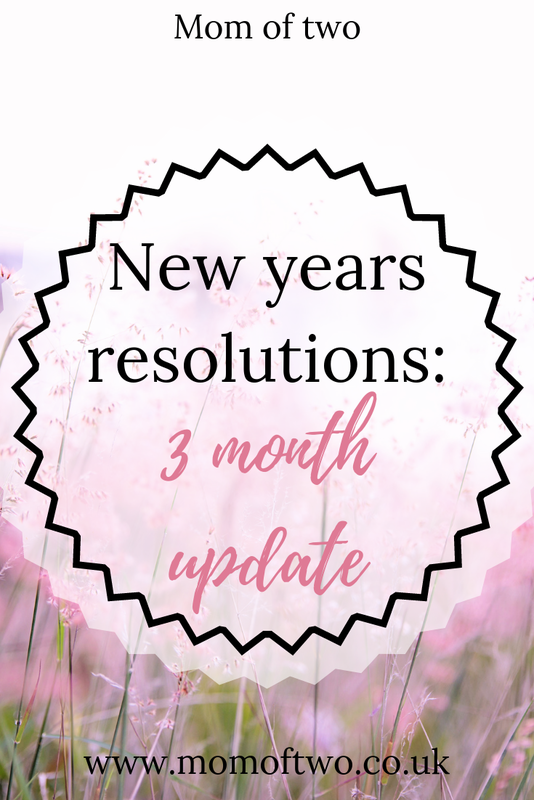 We're back again with another monthly update on my New Years Resolutions. As I've done 2 of these previously, I'll just jump straight in! Do not talk to me. To be fair, I've lost weight, but due to the February set back, I'm not where I'm supposed to be for the end of March. Hopefully I can pull it back in April. So my goal for March was basically the same as my original January detox goal. No alcohol, no chocolate and no takeaways. Alcohol really screwed up February. There's just so many calories in it! I managed the no alcohol easily. I think I've established with myself how little I actually want alcohol. The reason I think I drank so much in February is because of those odd days where I really wanted a drink in January but I couldn't have one. I kind of went wild when I was "allowed" it again. Although I didn't manage no chocolate, I've had it less and less and also on the times where I gave in and had some, it wasn't as satisfying as my mind was making it out to be. I think this is a major breakthrough in being able to go without it in future. I officially need to find a new job ASAP. I'm running out of savings and my blog isn't earning enough to replace any of it or even slow down the rate at which I'm using it. I'm glad I've got tons of posts scheduled because when I do get a job, it's going to seriously eat into my blogging time! I did hand in an application form at one of the local retail shops that were hiring but I haven't heard back. I'm going to guess I didn't get an interview. So I had a good opportunity to do this in March but unfortunately this opportunity clashed with something else. If you've read my previous posts, you will know that in November I was prescribed citalopram for post natal depression. I really wanted to try and come off it (whole other post) and it of course coincided with my opportunity to do the fast. I didn't really think it was a good idea to be doing both at the same time so I chose to postpone the fast rather than postpone coming off the medication. I've still been sticking to the auto sport setting to be honest with you! When I get a bit of extra time to sit and learn all the camera jargon then I think I'll have more luck with learning how to use it. There's just so much to learn. It's not as simple as "learn how to use my camera". I need to learn what all the words mean, then learn what each of the settings are supposed to do and then be able to apply t backwards. So what do I want to achieve with my picture and what settings are best geared towards getting that result. May will be the start of the twice a week posts! If I can write enough, I might be able to schedule some in backwards and get it going towards the end of April but at the moment, the go date for this is May! So there you have it! 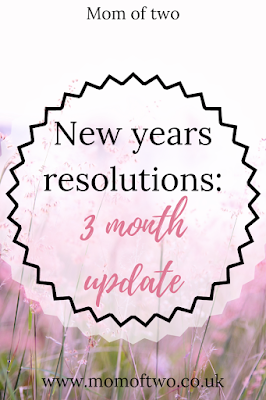 My third month update on my resolutions and I'm pretty happy with how things are going so far! Don't forget to sign up for emails so that you never miss a post. I know you'd hate to miss how April went! Why not check out these other posts!